The Medillian was created in 2012 by Scott M. Kitun and is not affiliated with the Medill School of Journalism at Northwestern University. The traditional news model has always been to provide content in a format that serves the average citizen. For decades, this model worked effectively as most people happily relied on newspapers and magazines for their news. As news organizations realized the need to provide up to the minute news online, they made one fatal error, they simply posted the same newspaper online. Completely ignoring the actual needs of their users, traditional newspapers failed to understand the growing trend of user generated content (Facebook posts, Twitter, etc.). It is not enough in today’s market to just report dry news stories and expect to earn the interest of your audience. While some people prefer a simple spot-story that provides the “who-what-why-when” of any particular happening, many others prefer a colorful story or a comedic delivery (The Onion, Red Eye, etc.). And, regardless of the writing style, people want to be able to share and interact with the authors. 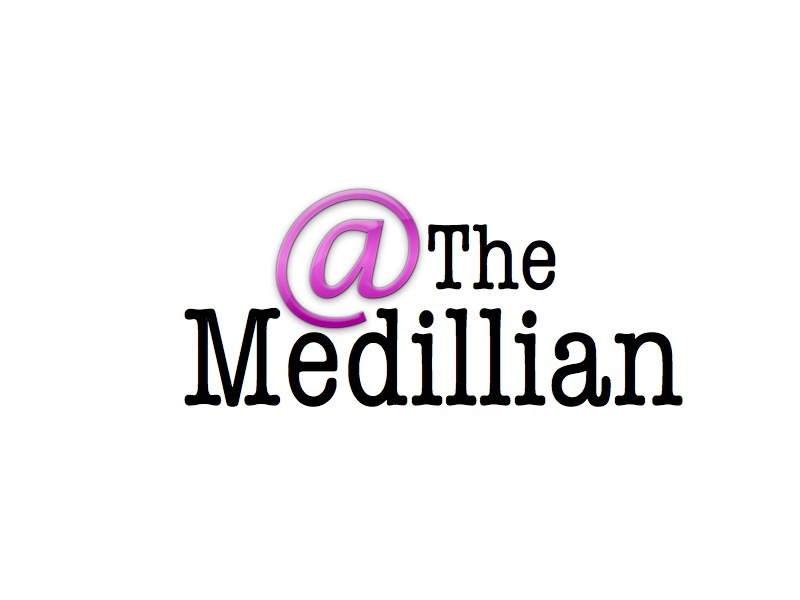 The Medillian has been created to offer a platform for journalists, consumers and followers alike, to post content and interact with each other about the events and stories that affect our daily lives. The Medillian is currently in the development stages as we recruit regular contributors. Follow our blog, contribute content, follow us on Facebook and Twitter and please share your thoughts with us because it is you, the user, that makes the difference.